Note from Cristy: I wrote this book to share my family’s camping joy, my passion for bush-walking, and my confusion about how to be a good parent in this age of internet-addiction (I’ve already checked my phone about 20 times today). It’s funny and exciting and I hope it gets out out on the track! 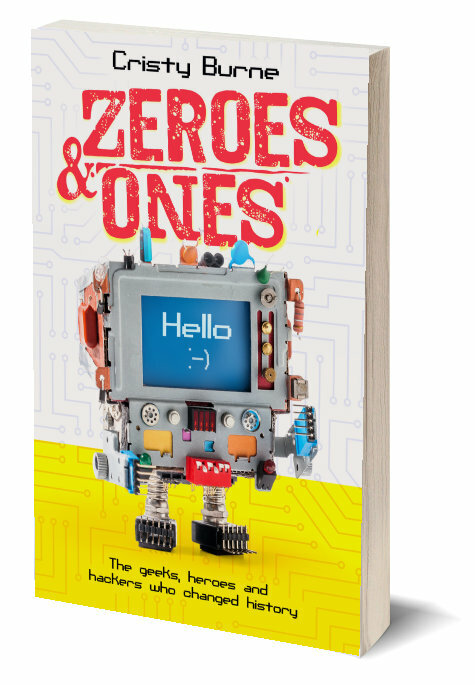 “A beautifully written story, ideal for class discussions around the use of technology and the importance of reconnecting with nature. 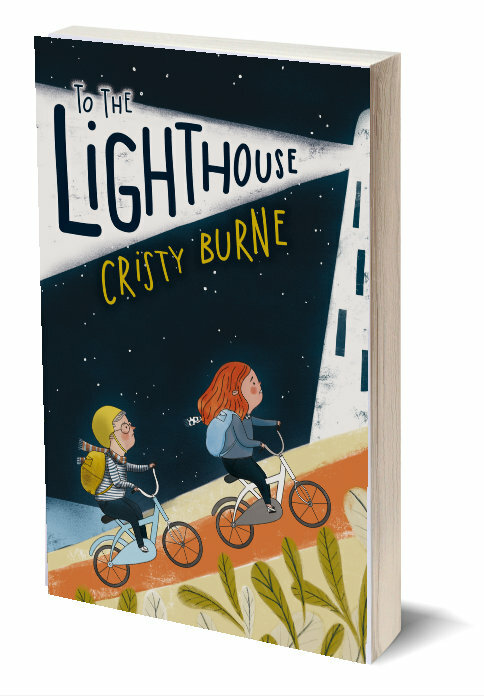 Highly Recommended.”CBCA Reading Time. A new adventure for young readers about falling in love with the bush and being in the wild. It’s about disconnecting from technology. Harry’s perfect life was straying way off-track. He looked pleadingly at Mum. Surely she could see? Spending an entire weekend tramping around stinking-hot, snake-filled scrub was a horrible mistake. But doing it without a phone? 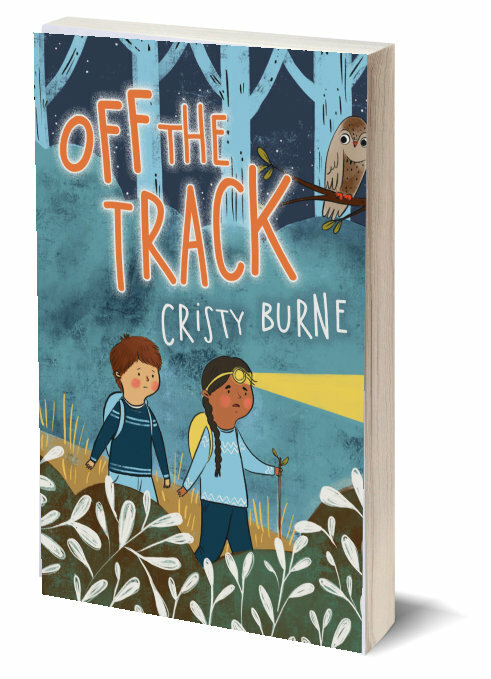 Off The Track celebrates the Australian bush and the time-honoured tradition of a family hiking adventure. You’ve heard of the headless horseman? How about the headless horse? It's here! But how do you pronounce "Takeshita"?